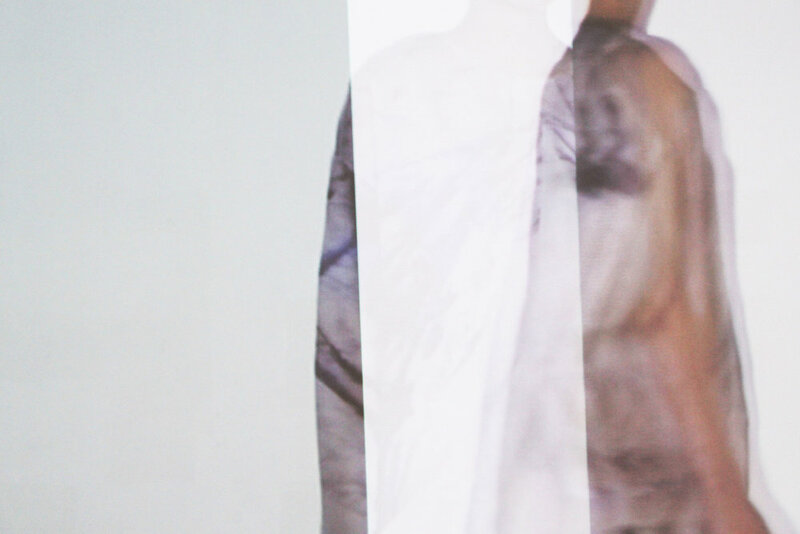 The works in TRANSITIONS used processes and methodologies from trans-disciplinary areas and explored traditional understandings of fashion practices, such as what a garment is and how it relates to the body. 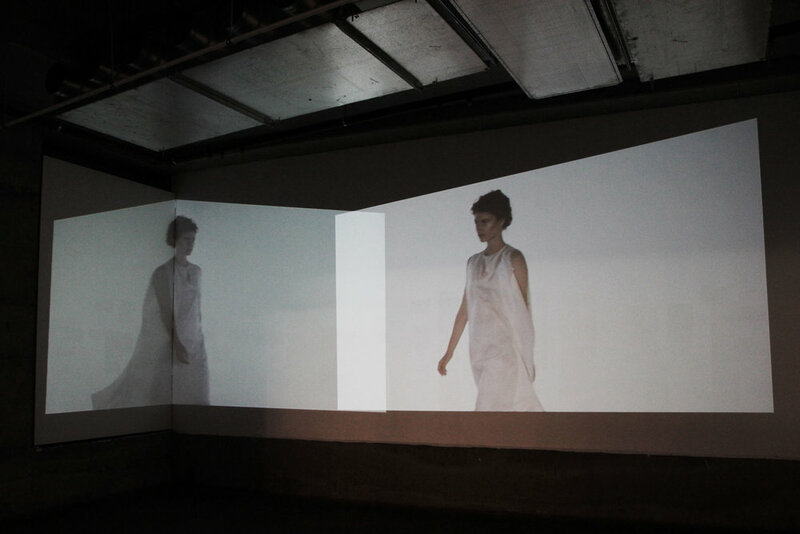 The exhibition included fashion garments, sculptural forms and moving-image installations. 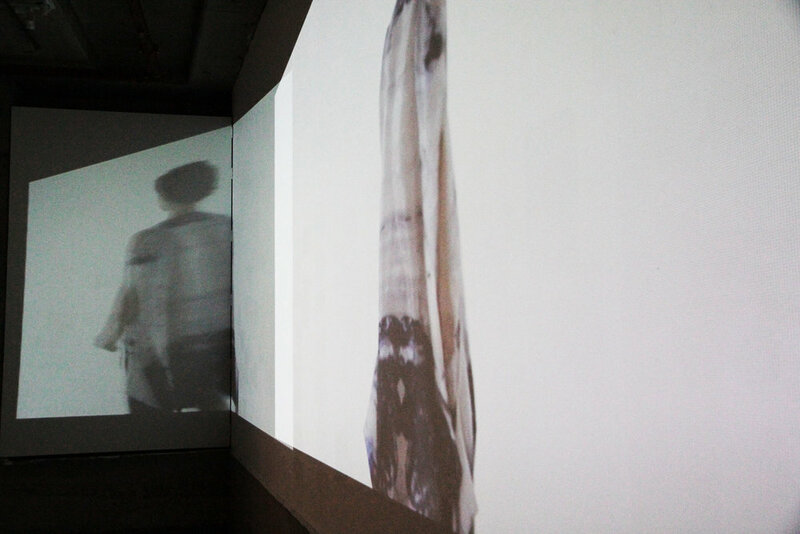 The works investigated the idea of continual transformation and explored emerging processes and outcomes. In particular, they explored spatial methodologies and contemporary art practices in order to expand traditional approaches to fashion.